The first furniture and coatings fairs of the year are important for professionals in architecture, furniture design and interiors. They inspire new designs and developments, consolidate trends and enable understanding of industry and consumer movements around new colors, materials, surfaces and product designs. To explore this new zeitgeist – the German term, which translates to the spirit of the time – Berneck visited four events – Heimtextil , Domotex , IMM Cologne in Germany and Maison & Objet in France – to gather information and highlights for his new developments on the line of BP and wood panels. Here are a few summarized highlights and you can check out others by searching for new decor trends on Facebook and Instagram. The digital world is so complex, dynamic and fast that we seek an environment that is aesthetically reduced and that balances us. 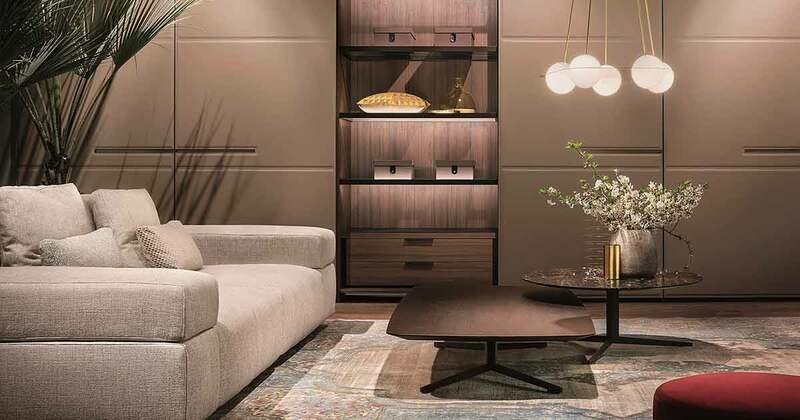 Instead of overloading the house with heavy furniture and many decorative objects, the trend indicates a careful selection of pieces for each space. Getting rid of the unnecessary and focusing on the really important things makes life happier. The idea of “slow life” is another concept present. 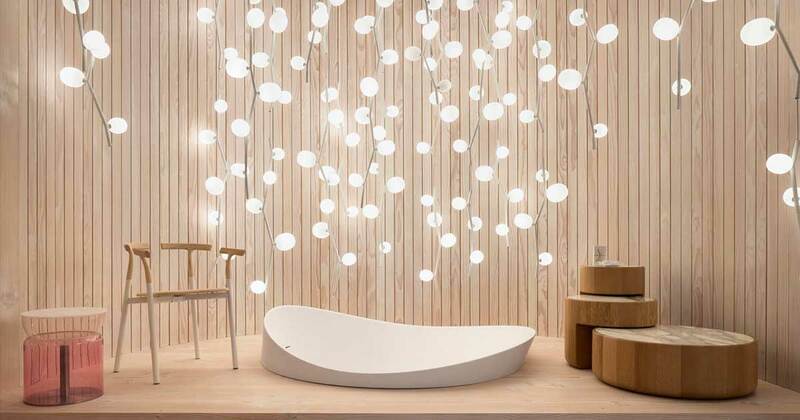 This means living more consciously, saving space, and giving priority to timeless, sustainable materials. 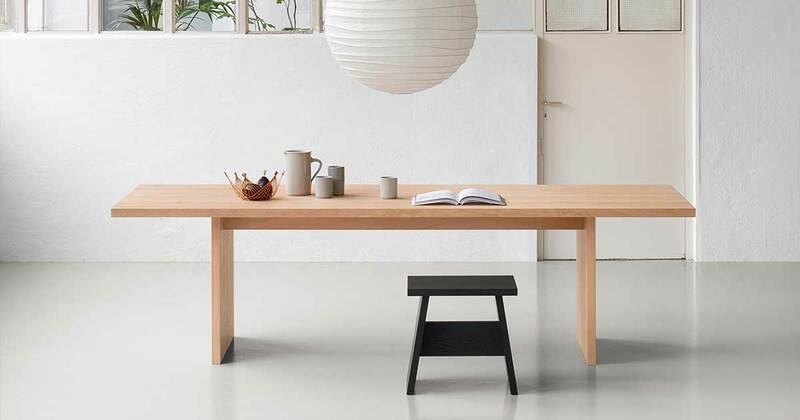 Furniture with minimalist design appear with great prominence to attend this public / market. The colors are subtle and soft, with an appreciation of natural and earthy hues. We see proposals from millenial rose to terra cotta, which arise with great beauty and harmony in different projects and environments of the house. The proposal is to create a seductive and timeless air, but at the same time guarantee a warm and natural decoration – especially in combination with wood. 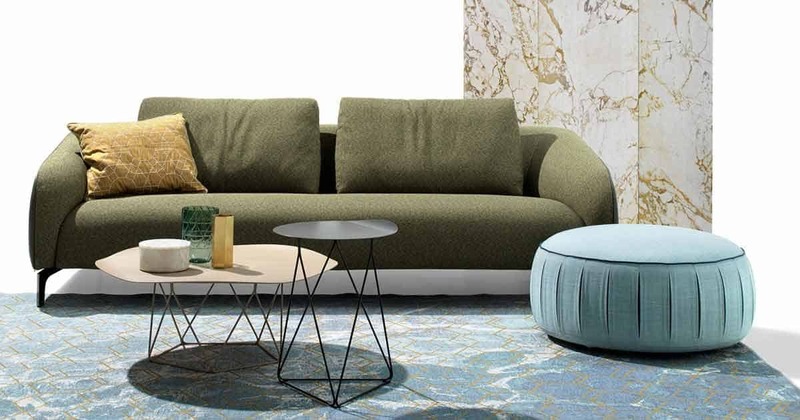 The search for well-being also shows the green and blue tones in different nuances. The green represents naturalness, spring and hope, and gains variations until the turquoise. The blue is serious, it has a calming and pleasant effect. 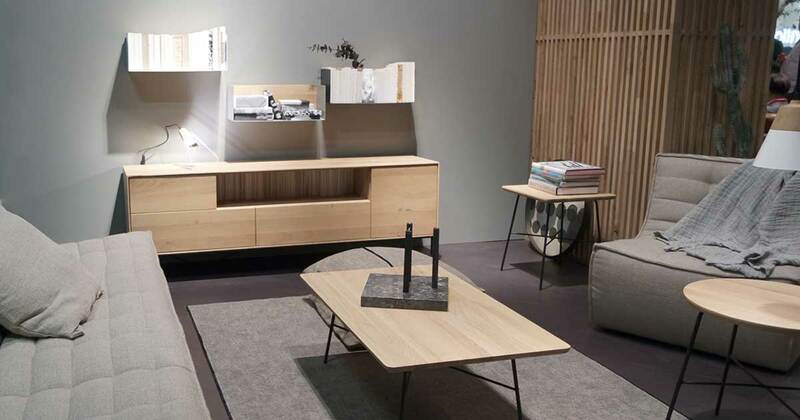 Another proposal present in all four events visited on the #bernecktrends circuit is Micro Living. As large cities develop and megacities absorb even more personal, urban housing, like all resources, becomes scarcer and must be still efficient. 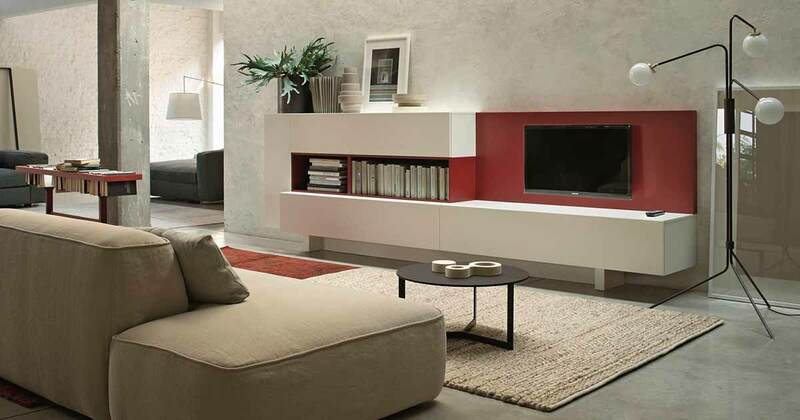 To this end, intelligent, flexible and multifunctional furniture must be manufactured. Architecture and interior design are also impacted by this urban future, and require spatial and customized configurations. In the micro apartments, which emerge in urban areas, you relax, work, receive friends and have a good night’s sleep in just under 20 m². And that does not mean giving up well-being! Rule number one: materials should inspire comfort. People are turning to their homes and seeking ways to recharge their energies. This vision reinforces care for the materials and parts chosen for the environments, and wood gains even more value – in its natural form or in panels that reproduce its colors and texture. In fact, light woods guarantee spaciousness, naturalness and a sense of lightness to small environments – invest in this trend and know Berneck’s portfolio of BP standards. And do not be surprised to see the combination of wood, marble, leather and metals, or even glass, in furniture and interior designs. This “marriage” promises! But, always in lighter strokes and with different weights / volumes in the application. The imperfection of the natural and the handmade gains strength in this context, and brings the craftsmanship to the industrial sector. Art and interaction also open up a new universe of applications, as is already the case with the BP Blackdots panel by Berneck . 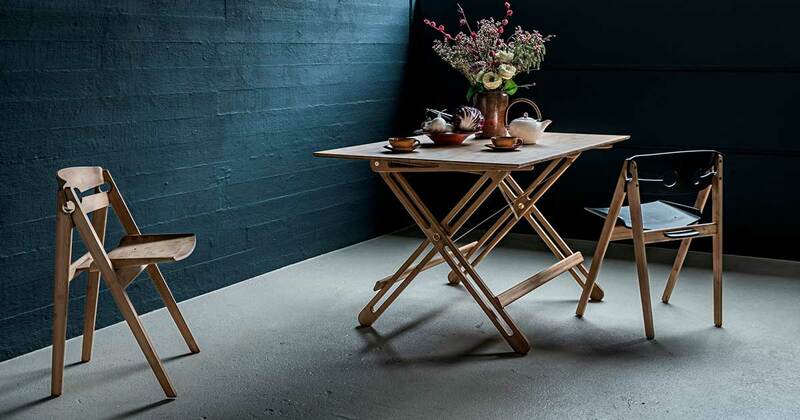 It allows the use of chalk in the wood panels, allowing to compose different types of furniture, in diverse commercial and residential environments. Graphic patterns, monochrome palettes and floral themes gain evidence in the area of coatings such as fabrics and carpets. Incidentally, decorative floors and surfaces are much more than just a decorative item. They inspire individual styles and bring comfort to the environment. Metallic and chrome-plated tones should also appear strongly throughout 2019. Here, too, natural materials are on the rise. Thermally treated wood and marble are the main surfaces for washbasins, cabinets, walls and floors. And the baths, with their beautiful designs, stand out in the bath rooms. Variations in chrome, stainless steel and glossy or matte black appear in the range of accessories and metals. There is no doubt that smartphones put our lives in the palm of our hands. They incorporate functions of “home control” and furniture – mechanical movements of armchairs, folding beds and cabinets, control of the refrigerator, and sound and light systems are increasingly supported by specific applications. Remember the Jetsons Family? That’s just a start. In the near future, we are sure that we will all have a personal assistant named Alexa, Siri or Cortana, who will ensure that our house works by voice command.